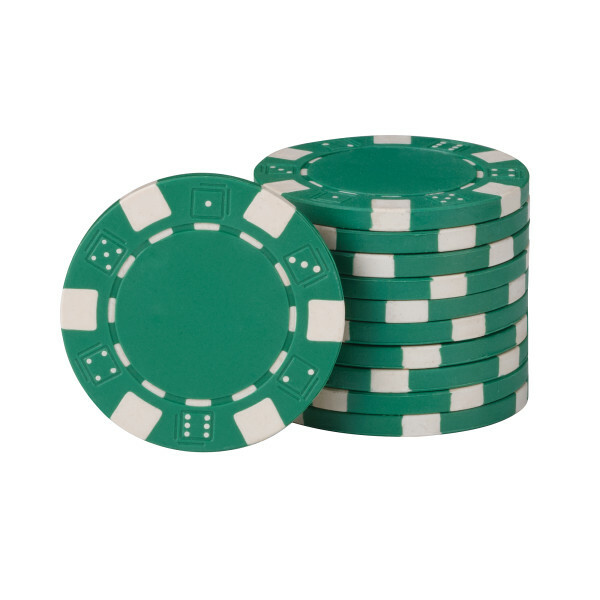 Ante up and go all in when you bring the Fat Cat Texas Hold ‘Em Poker Chip to play at your next card night! 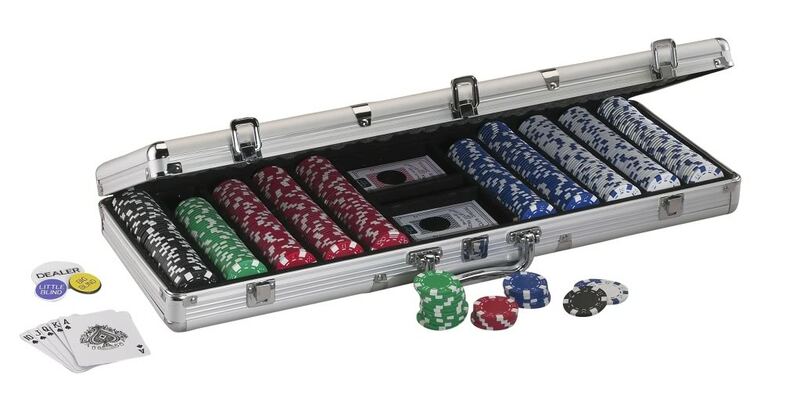 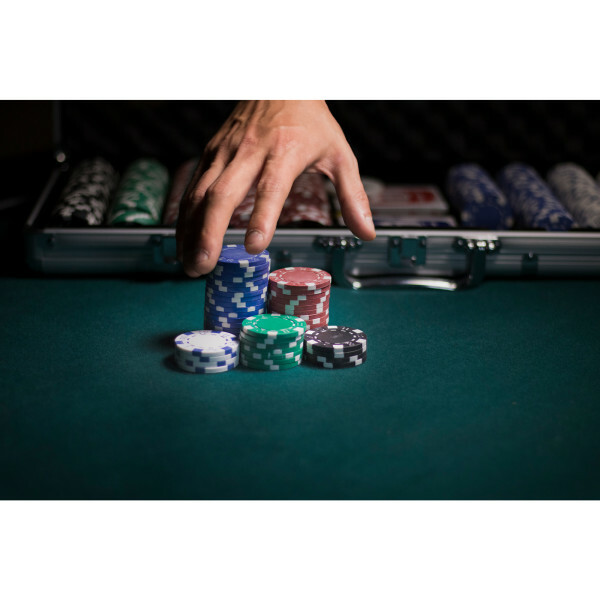 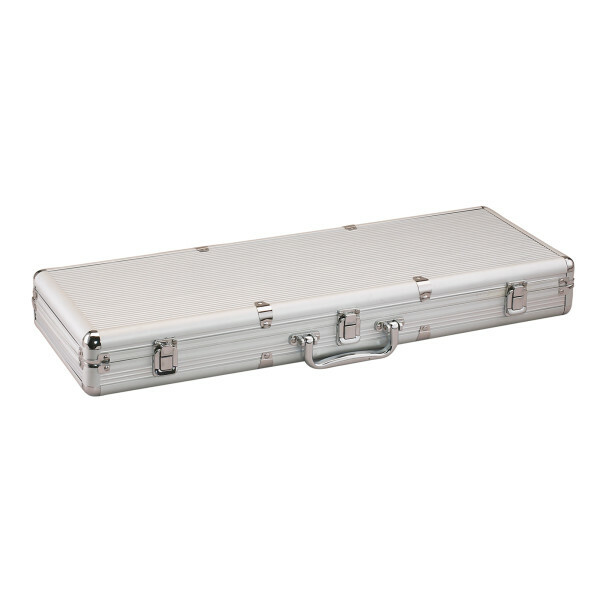 Everything you need to begin hosting poker night all in one easy to carry case. 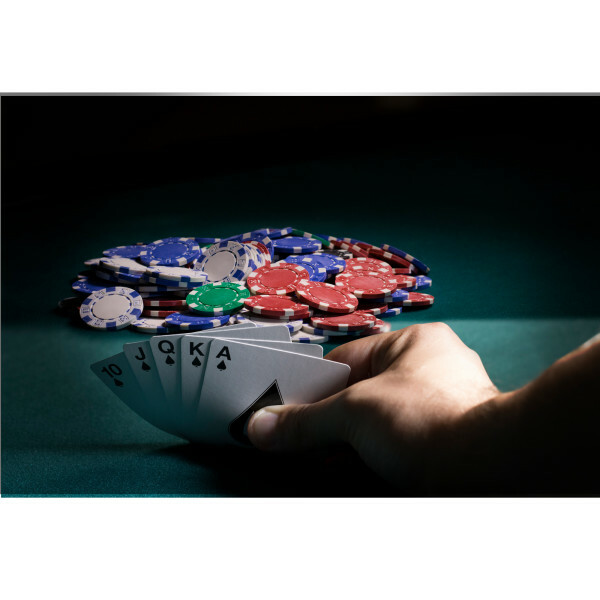 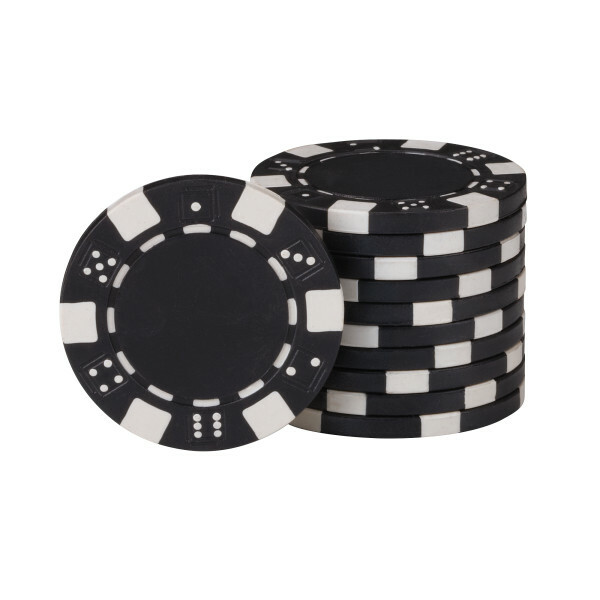 Included in this package are all the poker chips you could ever need: 500, 13.5 gram Claytec chips of varying colors, housed in a handsome aluminum case with black accents for easy transportation and organization. 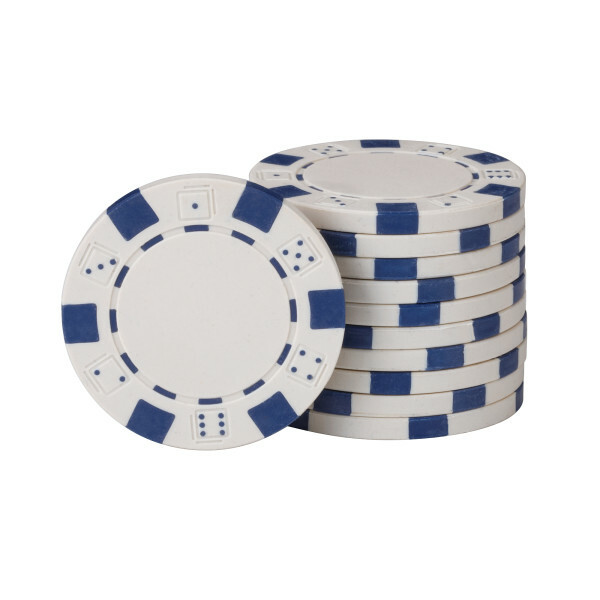 Claytec constructions ensures an authentic look and feel for these exclusive chips. You and your friends will be well equipped to play out of the box with two included decks of standard playing cards, along with the full set of big blind, little blind and dealer buttons. 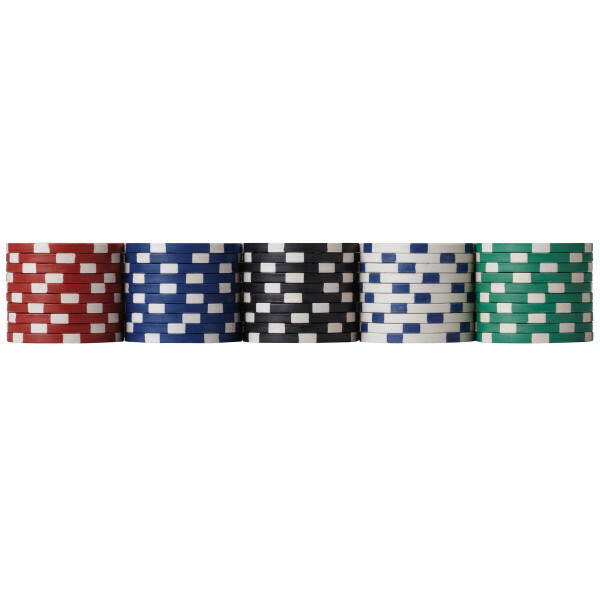 Finally, for a little variety in your games, we’ve included a set of poker dice, a game that’s growing in popularity.